Welcome to Pan IP South Africa, we’re here to assist you with all your office communication and printing solutions. We pride ourselves in offering you the latest technologies and outstanding service. Samsung WE VoIP is a smartphone application that provides corporate users voice-over-IP communications over private Wi-Fi networks when in the office and public Wi-Fi or 4G/LTE network when out of the office. This is just one of the Samsung products we offer. 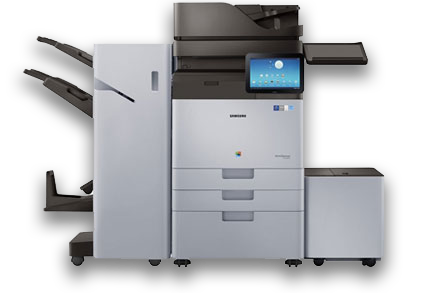 A first-of-its-kind printing UX system, the Samsung Smart UX Centre off ers a wide array of apps and widgets to meet various customer needs. Using desired apps and widgets, the Samsung Smart UX Centre can be easily customised for an optimised fi t in differing corporate environments to improve productivity. 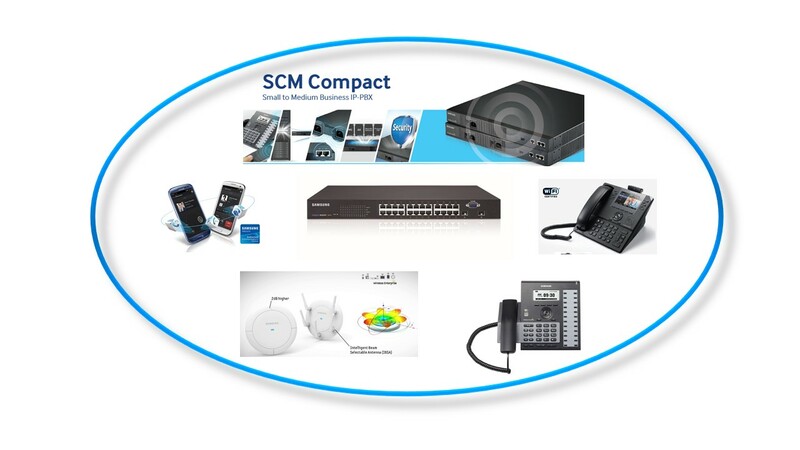 Unlike a traditional PBX, or Private Branch Exchange, which requires a large investment and ongoing maintenance and training, a hosted PBX is a cloud-based PBX system accessible via an IP network. Panasonic provides a wide range of cutting edge business products and solutions, from world-class broadcasting equipment, interactive displays and projectors, to state-of-the-art unified communication systems, office automation products. CCTV cameras are your watchmen when you’re not around. 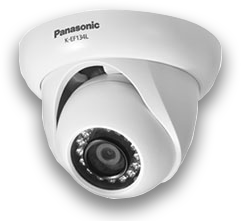 Put your heart at ease by viewing real time footage from any of the cameras directly through your smartphone, from wherever you are. The vision of PanIP is to be the foremost technologically advanced service provider; our aim is to reduce the cost of doing business by enhancing the operational efficiencies of companies through the optimal use of advanced communications technologies. 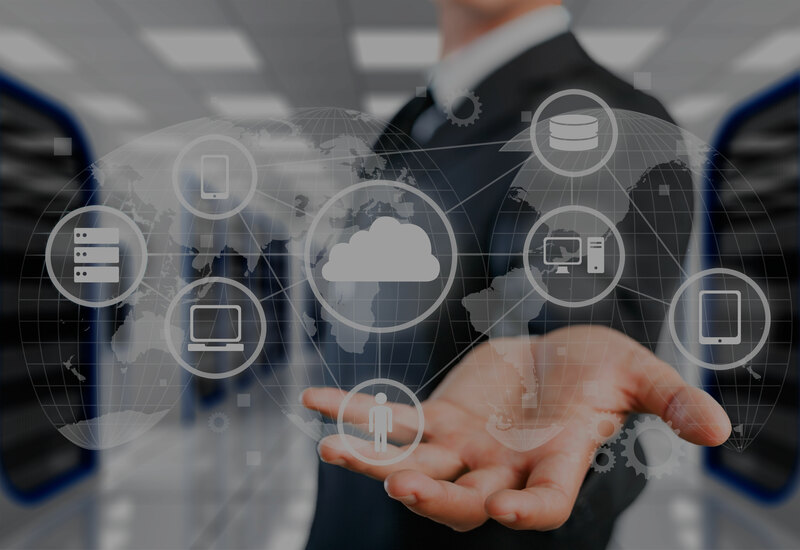 PanIP is proud to offer our clients an alternative to your current and traditional telecoms connectivity whilst ensuring a saving of up to 40% on ALL your telecoms expenditure. The convergence of voice and data is the backbone of this new technology and it is around this core that PanIP centres itself. A first-of-its-kind printing UX system, the Samsung Smart UX Centre off ers a wide array of apps and widgets to meet various customer needs. Using desired apps and widgets, the Samsung Smart UX Centre can be easily customised for an optimised fit in differing corporate environments to improve productivity. © PanIP 2017. All Rights Reserved.